Crystalline solids are found in a number of products including the drug coatings on medical devices, deodorants, and colognes. These solids often contain an active agent, which is to be released over time. Thus, proper preparation is necessary to ensure the end product performs as prescribed. IKA® Works can assist processors with equipment to wet mill the solids to a desired particle size and / or create a uniform suspension of the solids in a liquid. Improved product quality. The high shear mixing action (see Tech Info for more details) of an IKA® Works high shear mixer ensures a uniform suspension of the solids, improving product quality and uniformity. Decreased process time. Processors historically had to choose between a lengthy milling time or a poor particle size distribution. IKA® Works addresses these issues through the use of innovative Generator designs, which ensure both rapid process times and tight particle size distributions. 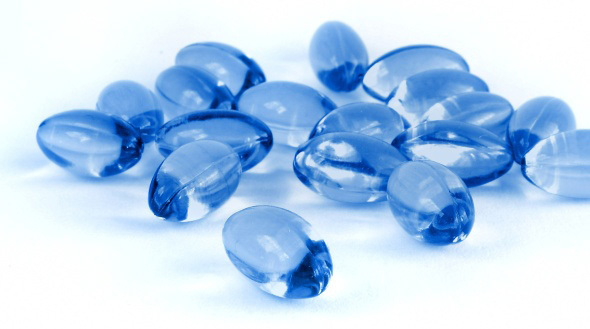 Tablet coatings are placed on pills to ease swallowing, disguise tastes, or control the release of a drug into the body. The manufacture of a tablet coating often involves the dispersion or hydration of several powders (i.e. cellulose based binders, sugar, pigment, etc.) into a either a solvent or water base. The challenge to the processor is to find hygienic equipment capable of effectively blending the variety of powders necessary to make a tablet coating. IKA® Works has a full range of mixers, ideally suited to manufacturing these products. Ease of cleaning. IKA® Works 2000 Series Mixers are self draining, crevice free, suitable for CIP / SIP, and designed to meet FDA, 3A, and EHEDG standards. Improved product quality. The high shear mixing action of an IKA® Works Mixer ensures that even the toughest solids are dispersed into a smooth, agglomerate free blend. Reduced process time. Utilizing a high shear mixer allows processors to disperse or hydrate difficult powders in a fraction of the time required with conventional methods. Proteins are obtained from natural sources (plant or animal tissue) through solvent extraction. This is accomplished by first rupturing the cells and then allowing the solvent to come into contact with the protein contained within. Careful application of shear is necessary, following cell rupture, to avoid damage to the protein. 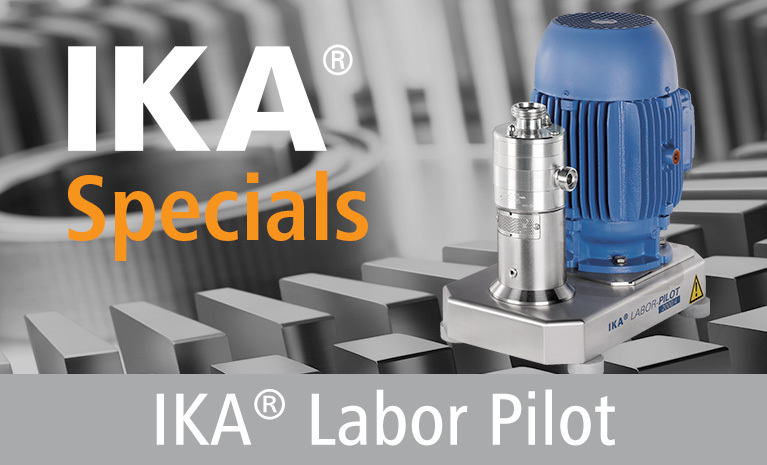 IKA® Works wide range of mixers allow us to tailor a solution specific to a customer’s application. Increased yields. Utilizing innovative Generator designs, IKA® Mixers are capable of achieving excellent levels of cell rupture, bringing the maximum amount of protein in contact with the solvent. Undamaged molecular structures. Carefully applying high shear coupled with slow speed / low shear agitation allows IKA® Customers to extract proteins without damaging the molecular structure. Scale-up expertise. Unlike competitors, IKA® Works maintains constant shear rates across our line of mixers. Therefore, scale-up from laboratory to pilot plant to production does not have any unpleasant surprises.